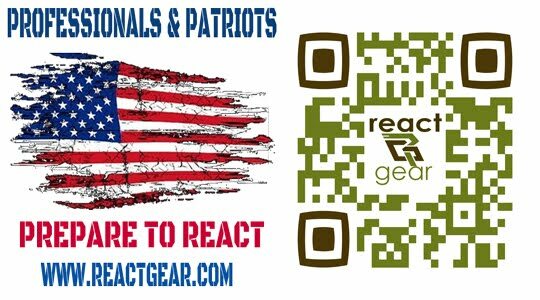 Stand up to protect your gun rights by emailing your elected representatives today. 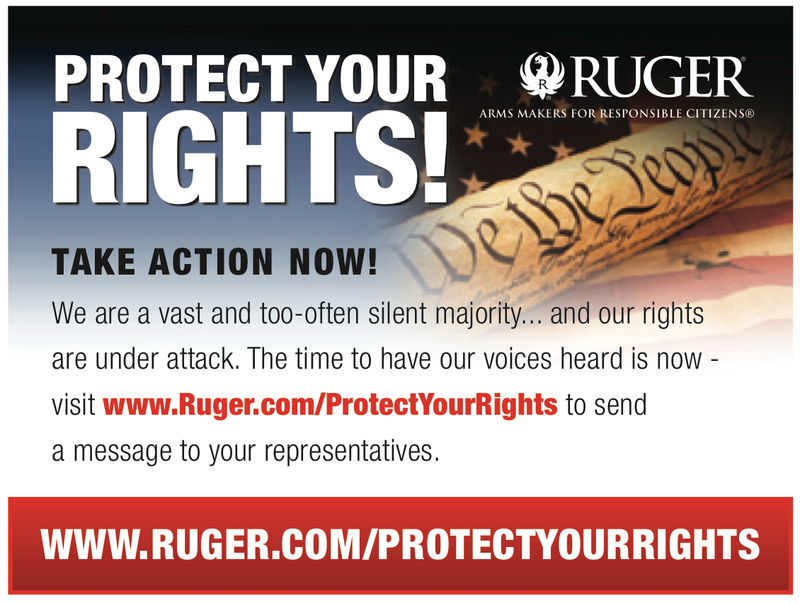 Nearly 5 million letters have been sent through the Ruger website - let's make that voice even louder! Share this with your friends and family and let's all stand up for gun rights.